Work was so – so. I can’t remember what I did but I’m pretty sure I did something, haha. I mean I arrived on time, finished my tasks and left on time as well.. so it was alright. What made Friday special was the time spent with friends after work. 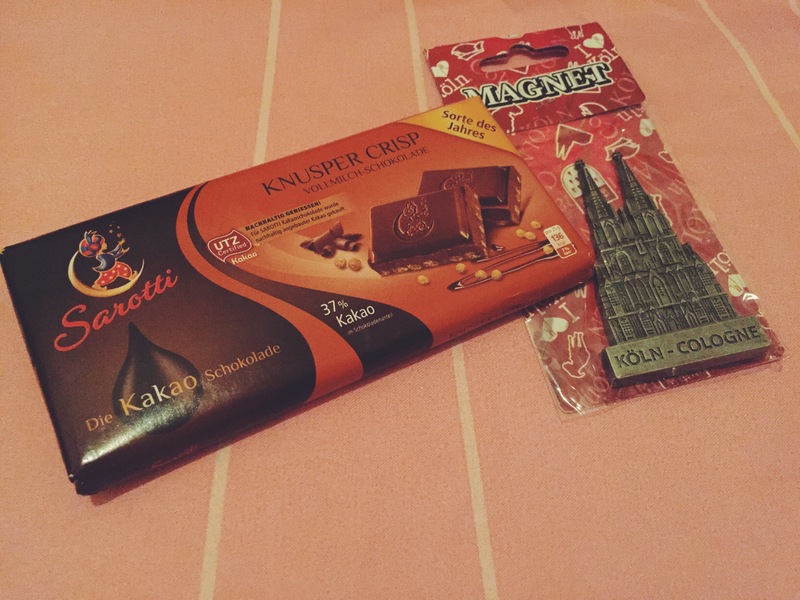 Gifts from Germany, thank you Shinta! After meeting them, I went to the opening night of Ling Ling Jakarta – a newly opened Modern Chinese Restaurant in Kuningan area. I will write about it on a separate post. My Saturday started with a cosy Facetime call with the boyfriend, as usual. 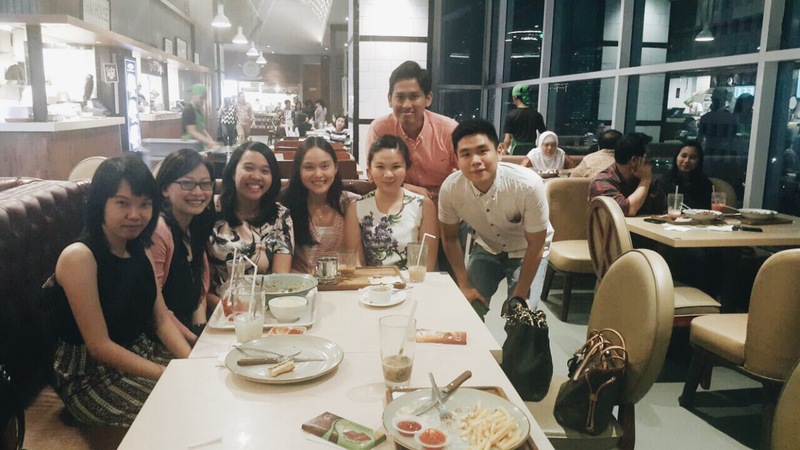 Then I went to Ketjil Kitchen Restaurant in Gandaria to meet with my high school besties. It was a happy meeting because two of my friends brought their babies and they were too cute! I am a happy auntie! I planned to spend the day at home but I somehow felt the urge to go out and drive, so I did. I had no specific place to go though, so at first I was just driving around my neighborhood. There was no traffic at all and when I realised, I was already in Fatmawati area. It was around 12 PM at that time and I started to feel hungry, so I made a stop at the first restaurant that I found. 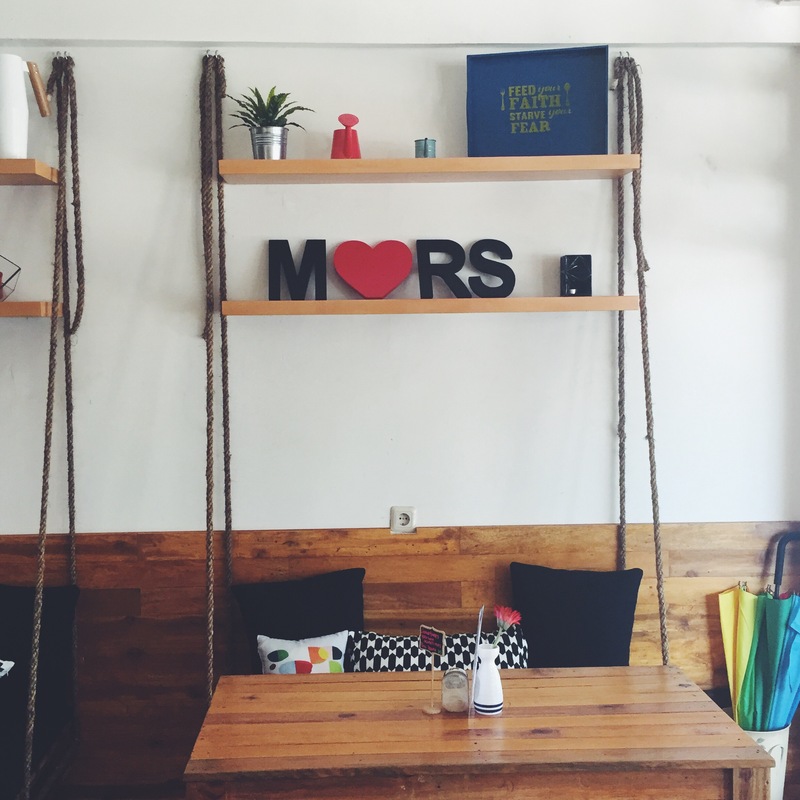 It was Mars Kitchen – a recent addition to Jakarta’s healthy food scene owned by chef Rinrin Marinka (you might notice her on TV…). I love the place! I had curry rice, cold pressed juice, and gluten free chocolate cake. Food was delicious and the place is so cosy! I felt like buying all the cakes/cupcakes but too bad they currently do not accept debit/credit cards payment and I had limited cash.. so..
After having my lunch there, I drove again – this time to Kemang area. I always love going to Kemang on Sundays so I just drove around the area. Oh, I managed to stop at Goni Coffee to buy iced latte because it was soooo hot today! It has been an eventful weekend for me, indeed. Yay! What about you, how did you spend your weekend? Hope you enjoyed it! Oiyaa Jo.. Coba kamu bisa ikutan yaa hehe next time yuk! Ah land coffee kick off! Many more to come. Wah kopdaran yak. Ini yang gw komen utk ikut bec meet up ya, Shintanya? Jadi resto to resto ya Christa…. 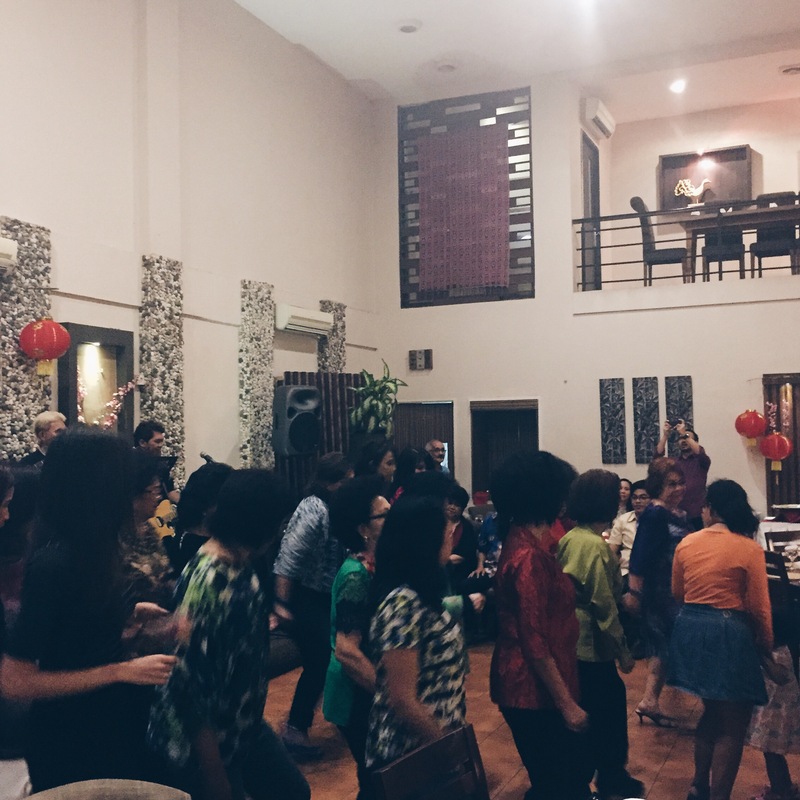 Curious on how did you find your indo blogger friends? Just by blogwalking? Or is there any online community? Hi Yoel, yep started with blogwalking and then I recently joined Blog English Club : https://englishfriday.wordpress.com/.. that’s the only community I know so far. christaa.. sayang bngt yahh cuman bentar dong kemarin.. *gara2 gw dateng telat* ahahaha..
stanley nama dd gw. ahahha.. nice meeting youu last week! kapan2 lagi yahh.. hehe..
Itu restonya Chef Marinka dimananya Fatmawati ya Ta? Kok nggak tau. Di sebelahnya total buah segar Ngel, sebelah kiri jalan kalau dr RS Fatmawati.. Adanya di ruko gitu tapi ada plang nya kok Mars Kitchen.